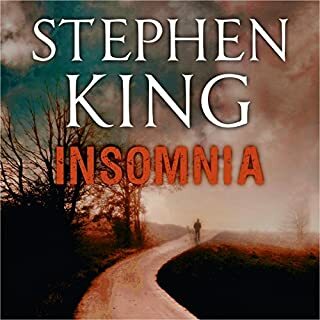 In a terrifying trip across America, young Jack Sawyer is searching for the Talisman, the only thing that can save his dying mother. His quest takes him into the menacing Territories where violence, surprise, and the titanic struggle between good and evil reach across a mythic landscape. Hold tight. We are going into a number of dark places, but I think I know the way. 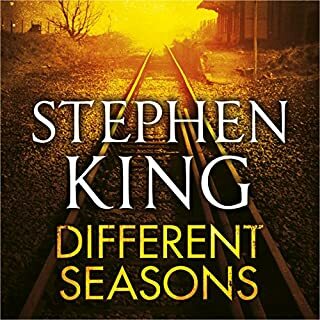 Just don't let go of my arm.... Unrivalled master of suspense Stephen King takes the unsuspecting listener on a fantastic journey through the dark shadows of our innermost fears. 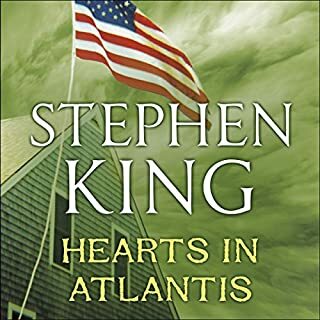 The triumphant, gripping finale to Stephen King's magnificent, epic masterpiece. 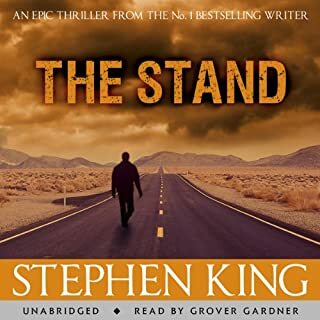 The final volume sees gunslinger Roland on a roller-coaster mix of exhilarating triumph and aching loss in his unrelenting quest to reach the dark tower. Roland's band of pilgrims remains united, though scattered. Susannah-Mia has been carried off to New York to give birth. Terrified of what may happen, Jake, Father Callahan and Oy follow. You've come this far, come a little farther, come all the way, the sound you hear may be the slamming of the door behind you. Welcome to The Dark Tower. I'm done. I'm done with you Stephen King. Why do you hurt me? Amazing series. I no longer know what to do with my life. i read all the books leading up to this final chapter. i was sad to begin this last chapter as it has taken many years to reach. just like the gunslinger himself i began. i was not disappointed. just sad when it was over. 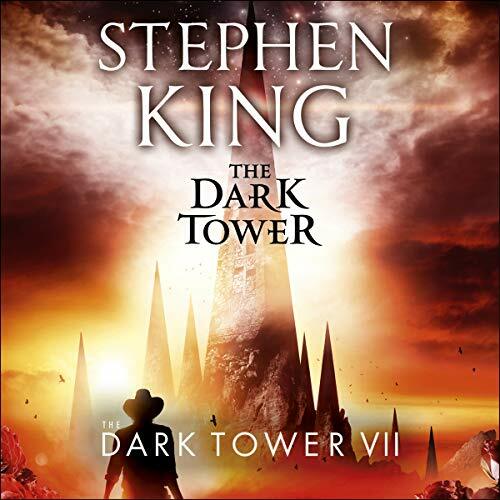 Listening to the audio version of The Dark Tower brings the whole series alive. Having loved Roland for many years, and then Eddie, Jake, Susanna not to mention Oy, it was wonderful to hear them “talk” and come alive. 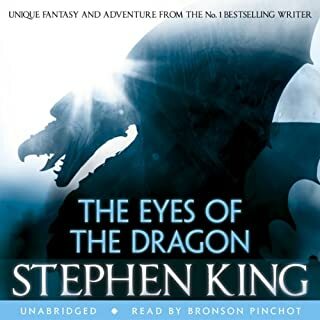 Both narrators did a wonderful and unique job of telling the story of Roland, even SK himself did a fine job in book 4.5. Finished this a few weeks ago, needed time to reflect. One of the many feelings that ensued has stuck firm - I need to, want to, begin again. Ka. Honestly when I started this series I was enthralled. It was great. It was funny, moving and gripping. But as soon as he wrote himself into the story the books just went awry. It was completely unnecessary to the story and quite a little bit egotistical, especially referring to himself as a god in parts. Honestly it was just madness. If you were to read, say, the second or third book and then the seventh, you would honestly think it was from a different writer. Maybe if Stephen finished the whole series while he was young and still drinking it could have been my favourite series of all time. Instead it was just.. eughhh. Narration wise I think it was excellent. It was a shame what happened to the original Narrator as he was superb. But George Guidall was excellent as well and the transition was easy enough to take. All in all I will happily read other books by either Narrator. But would hesitate to pursue any further King novels that I have not read. What an epic journey. A thoroughly good read from the first book to the last. The most magnificent story without a doubt. A great ending to an epic tale. A fitting conclusion to the Dark Tower saga. Bitter sweet just as the life of its main character Roland. Fitting conclussion to the series. Got me thinking a lot after finishing. So sad it's over. Mayhap it isn't... Long days and pleasant nights. A satisfying read. Fitting end for all. Still ends with the best closing line for the series. 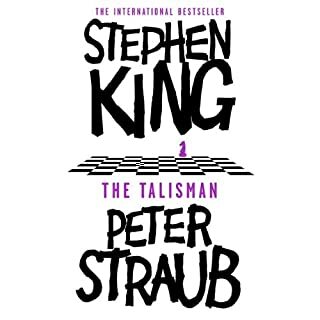 It's amazing how much the author fits in to this final instalment of the Dark Tower saga. We have some sad goodbyes, some surprise introductions and a very satisfying finish to a story of the ages. The seventh book in the series was disjointed and a major disappointment as far as wind up is concerned. Not really expecting a happy ending but something a bit more than the old cliche of "walking off into the sunset". 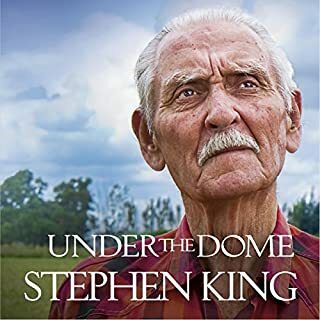 Even the author, storyteller or Stephen King character seemed to express his wish that the thing would just plain end. In fact I perceived an attitude of contempt from him for the story and the reader alike. I stuck with this series for two reasons. 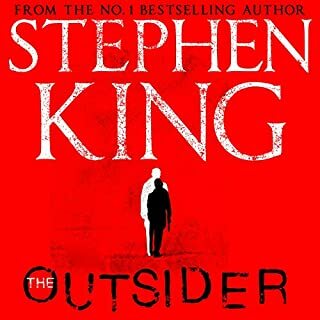 One - I owed some loyalty to Stephen King because I have enjoyed his work previously and he has stated that this was his major work. 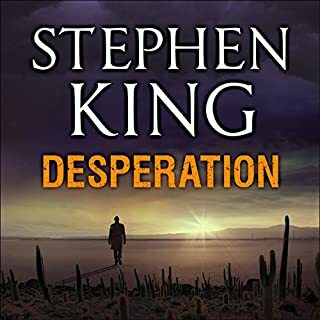 Two I invested in the complete series at a time when Audible had a sale on book series. The trend of the series, in my opinion, can be noted from my previous reviews. 6 - This from a fan of Mr King - WHY? 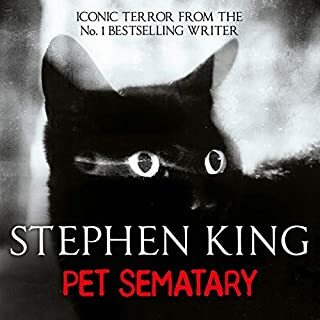 I feel very sorry for Stephen King if he considers this to be his "magnum opus". Where to from here? I thought he was much better than this load of tripe he has given us. I have been a huge fan for such a long time and I was expecting so much more from him. 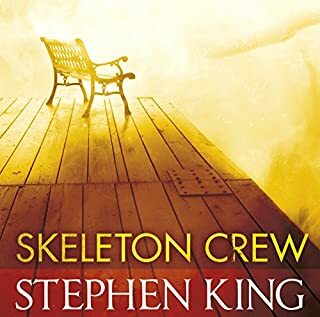 There were of course some excellent parts mostly to do with King's craftsmanship with words, however, the whole series was disjointed and overblown. More than 135 hours of listening (not including the pitiful narration of "The Wind Through the Keyhole") could easily have been reduced by half. Continuity was exceptionally poor. Involvement of characters was a mish mash of contrived entries and exits, seemingly because the author was bored with his people and couldn't think of anything else. The villains were insipid and the final confrontation a super anticlimax. 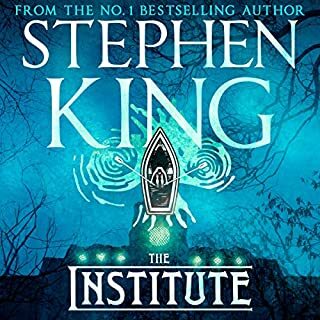 The storyline had no real structure and can be perceived as if the author was questioning himself while writing, "What else can I squeeze in, have I got enough science fiction, do I need more horror?" 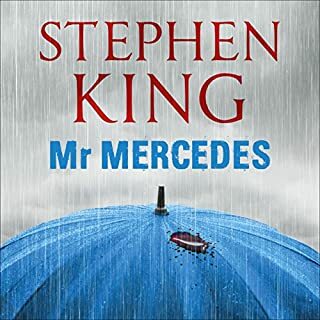 I'm sure Mr King will reap the benefits of this series and that there are lots of die hard fans out there who will disagree with my opinions however I would recommend anyone read all the stories in the original novels e.g. 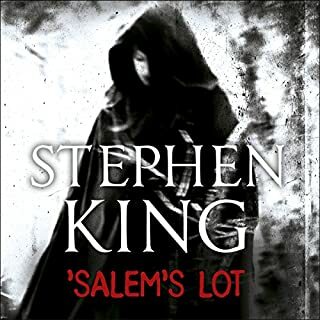 Salem's Lot, The Stand, The Talisman, Insomnia etc. etc. but definitely not the Dark Tower Series which has tried to incorporate them all and is a major disappointment. The best things about this series are the narrations by Frank Muller and George Guidall and the character OY. Would you listen to The Dark Tower VII: The Dark Tower again? Why? Yes, I would listen to the entire series again. 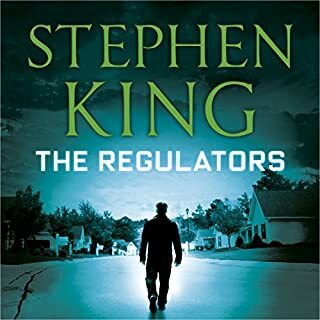 The reader has the most perfect voice for this type of book, he plays the characters perfectly and allows you to get lost in the story. What other book might you compare The Dark Tower VII: The Dark Tower to, and why? The Dark Tower series is on par with J.R.Tolkien's Lord of The Rings. It is the story of a great quest, a quest to end or save the world. Every character breathes life into the story leaving you wanting more. Definitely cannot put these books down. Which character – as performed by George Guidall – was your favourite? I think George's voice for Suzannah is the funniest, he does it well but its still funny to hear him talking as a southern madam. Cry AND Laugh! This book is what it feels like to be bi-polar. One moment you're in stiches, the next you're a blubbering mess! I don't want to give too much away but, it will definitely pull at your heart strings one way or another. Stephen King is one of the best writers ever to grace this earth. 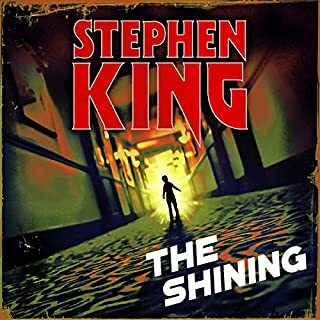 I would recommend this book if you are a lover of fantasy, horror or science fiction. It has so many elements that it would be impossible to not please every reader out there. 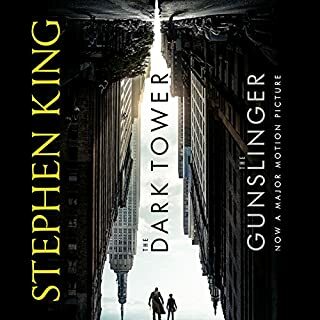 Where does The Dark Tower VII: The Dark Tower rank among all the audiobooks you’ve listened to so far? This series is nothing short of astonishing. Read it now, for your fathers sake. Thankie. 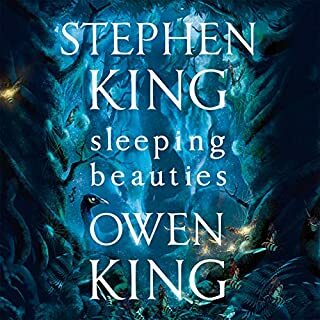 I really loved this book for the story but at the same time hated it for all those deaths and that bitter sweet ending. anyway a great ending to a great series of books. come camala come come...the story is now done. thank you Big Big Mr king. For creating worlds I have truly lost my self in, and character's that I will never forget, say true. thanks to Mr guidall for giving those worlds and character's the perfect voice. i have enjoyed every step of this journey. I recommend every book in this huge story..
you will enjoy them all. I set my watch n warrant on it. An excellent ending to an epic tale. Beautifully read. All in all an outstanding story. To me gunslingers for roland. My all time favourite story brought to life so well. I discovered the Dark Tower back in 1987, waited soooooo long for book 4 and have read and re-read them all many times. Hearing it brought to life submersed me back into Roland's world like no other. Loved every step of Roland's search for the Tower and think I just might start it all over again.